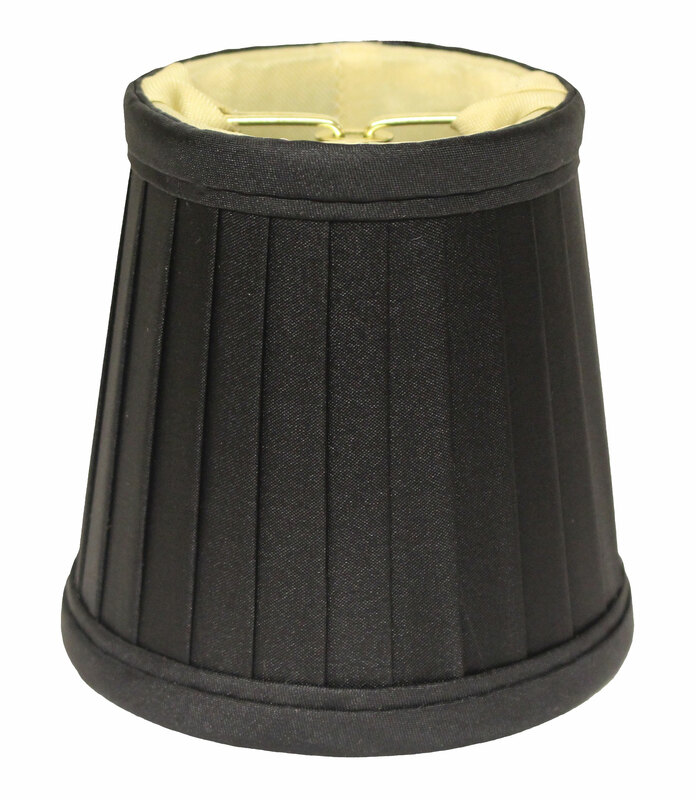 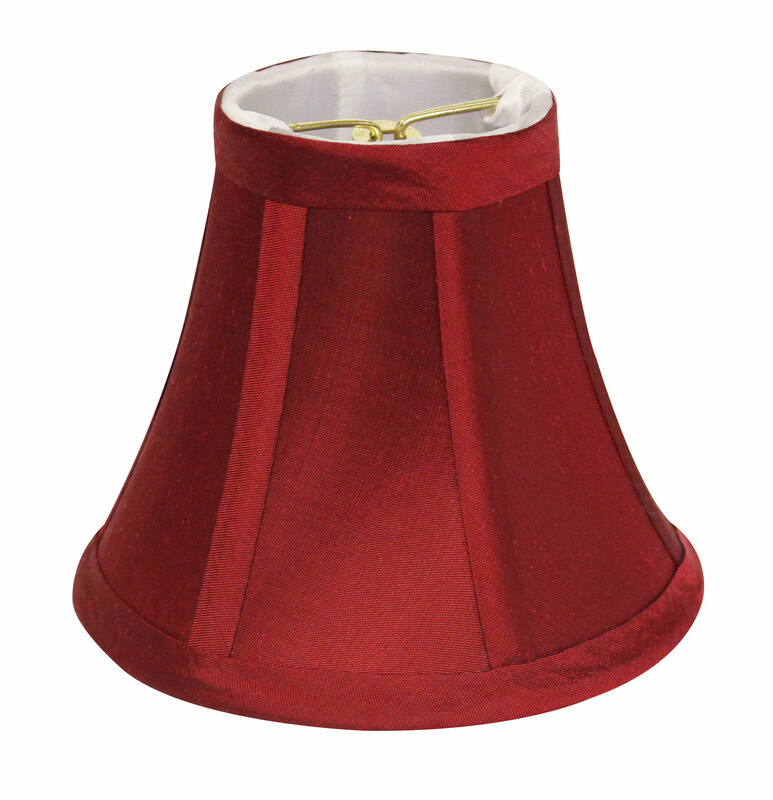 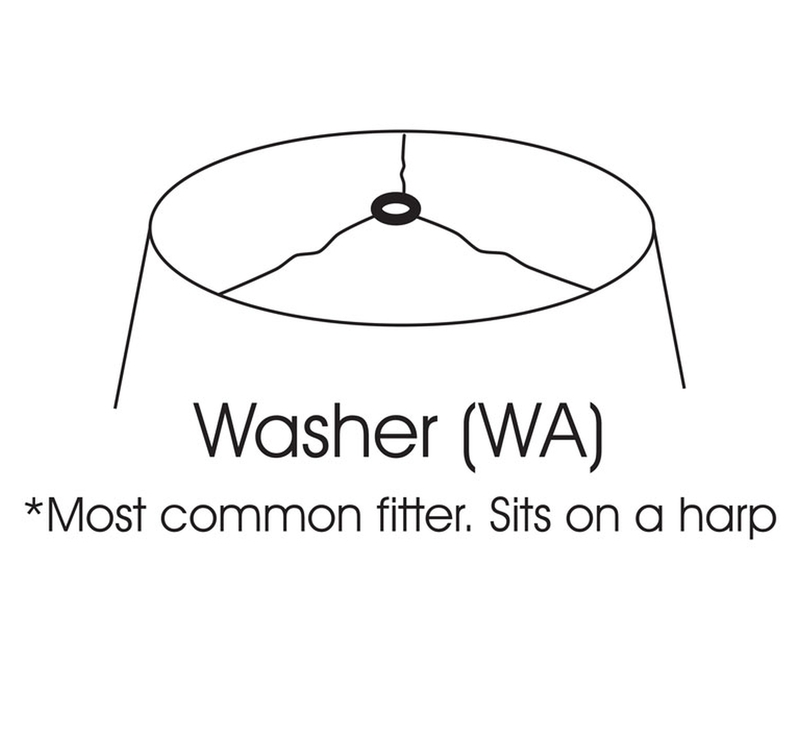 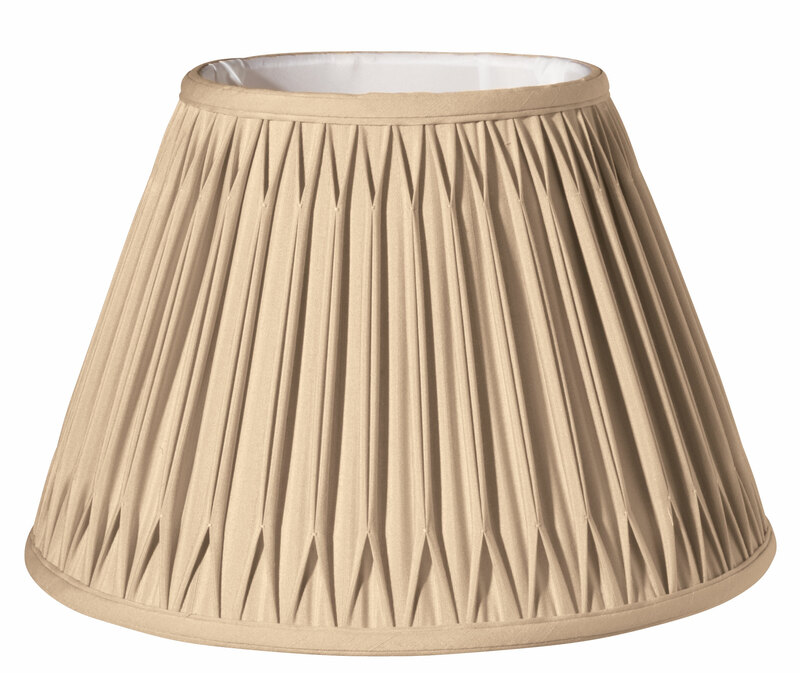 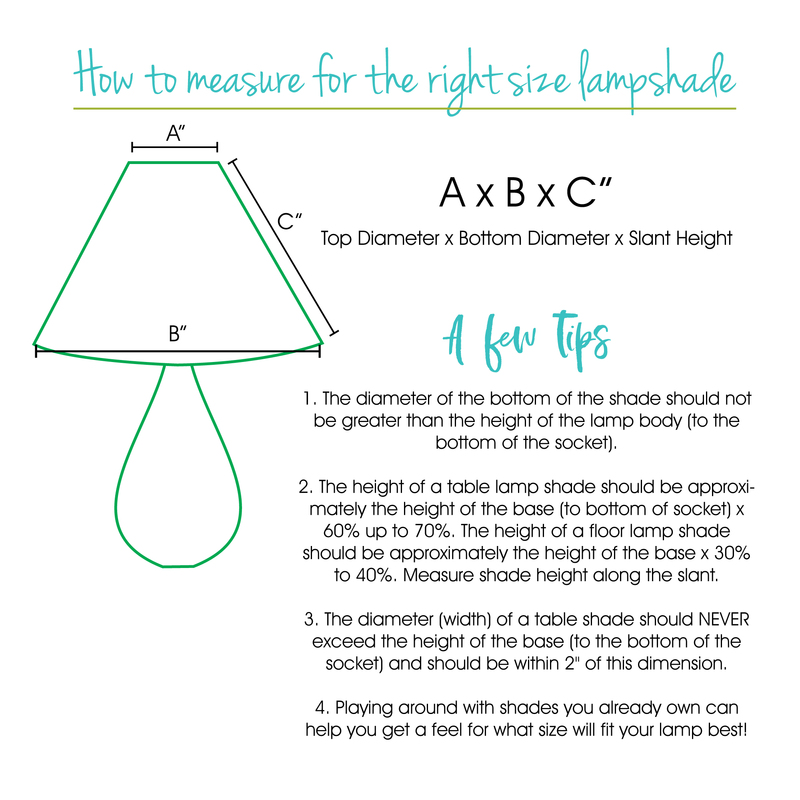 Create dimension in your home or office with our Transitional Bell Double Smocked Pleat Lamp Shade. 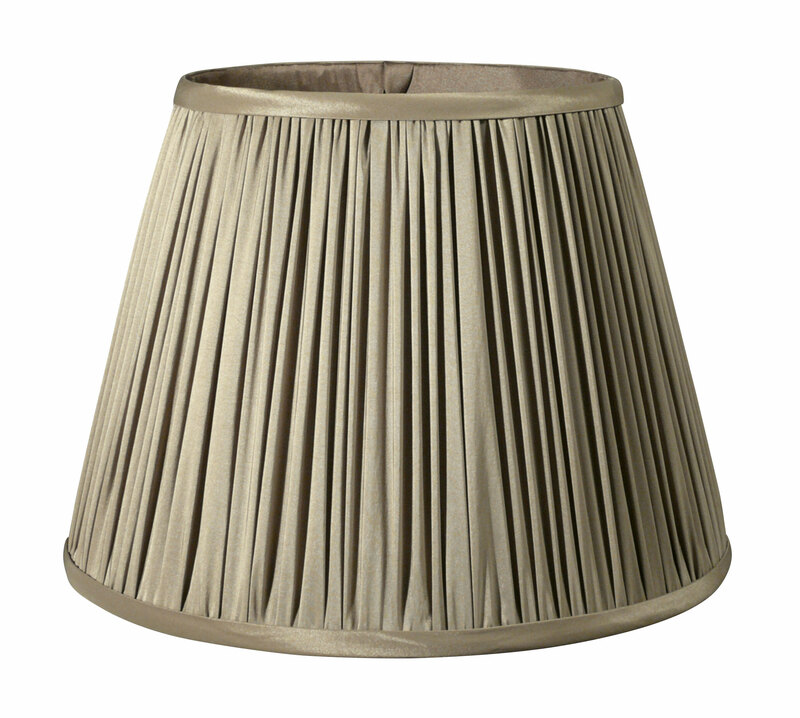 The vertical pleats with the smocking at the top and bottom add layers of texture to any space. 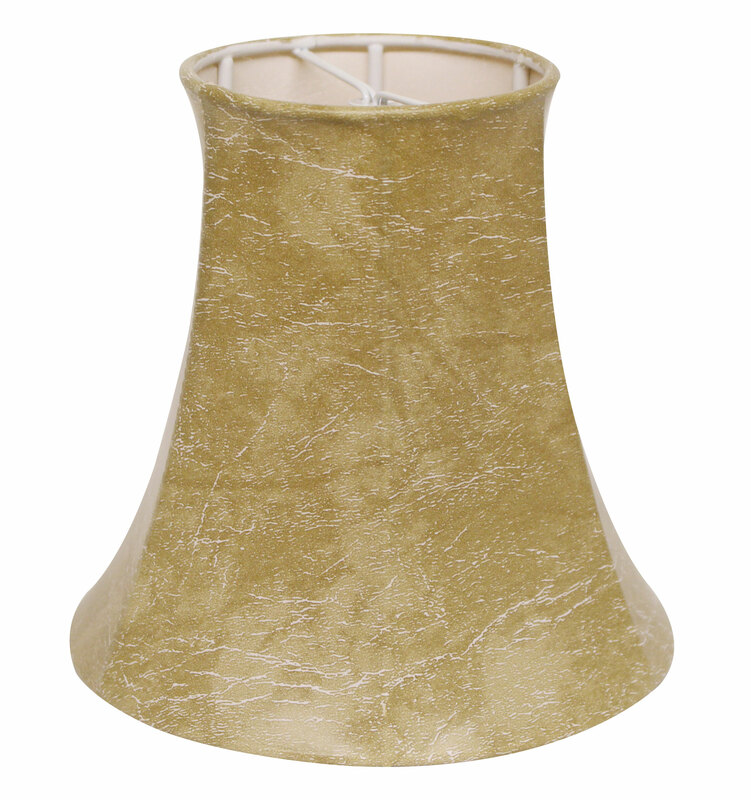 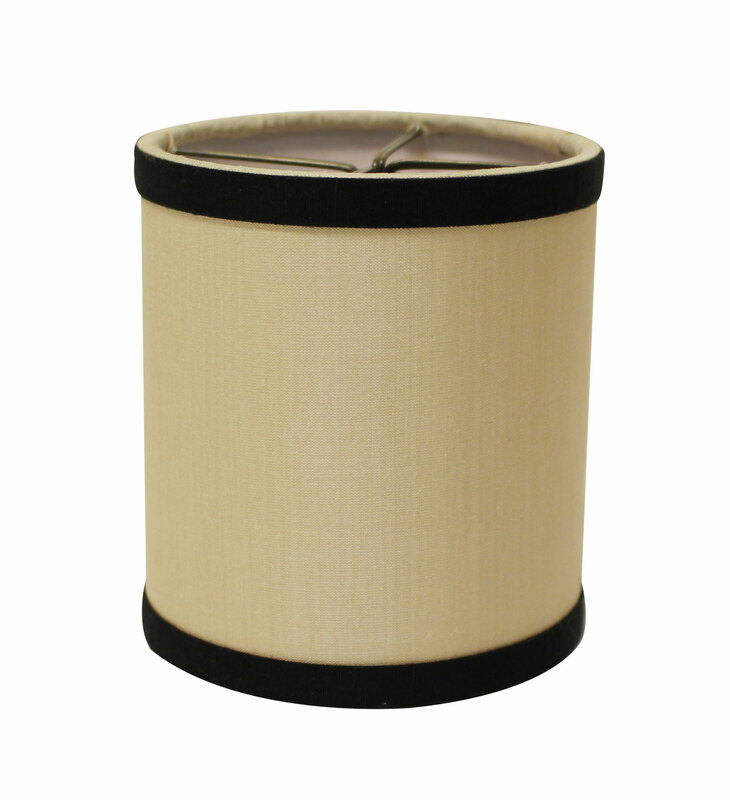 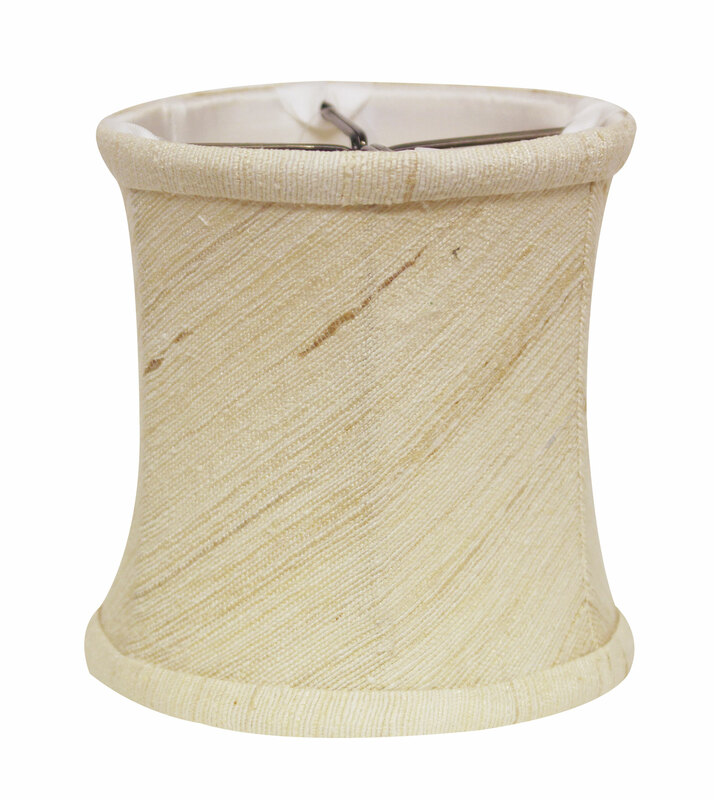 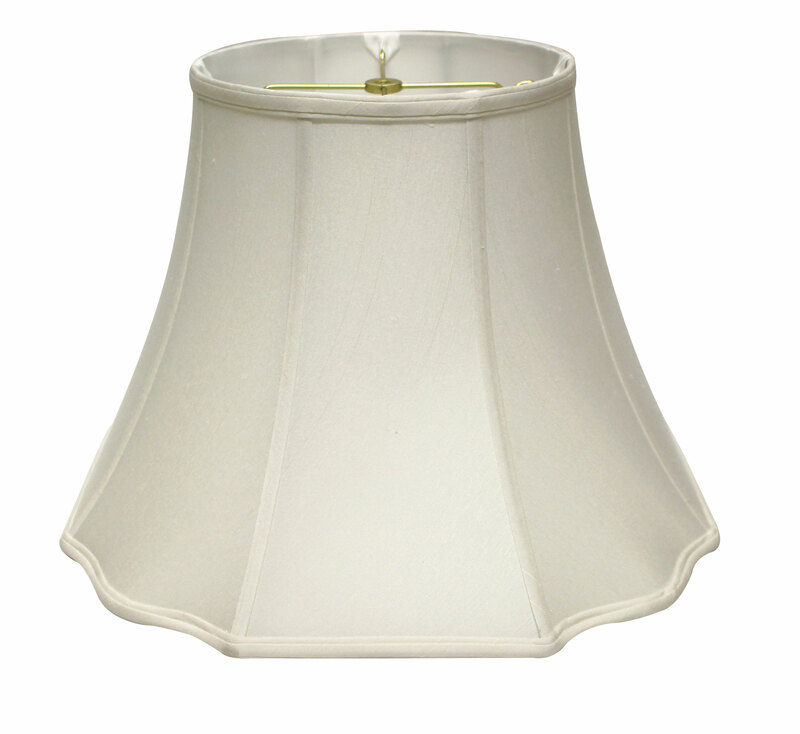 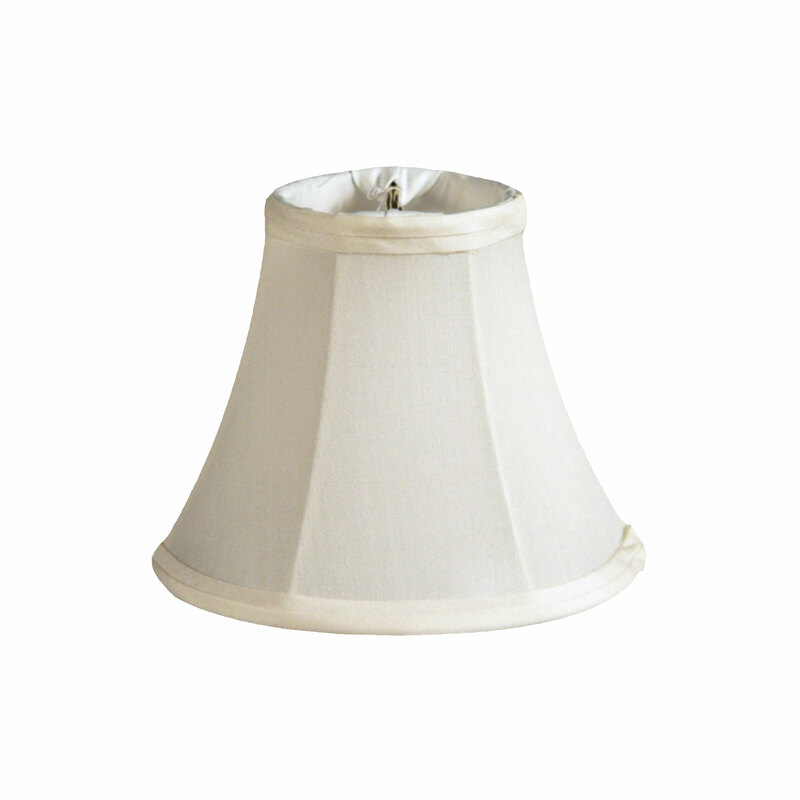 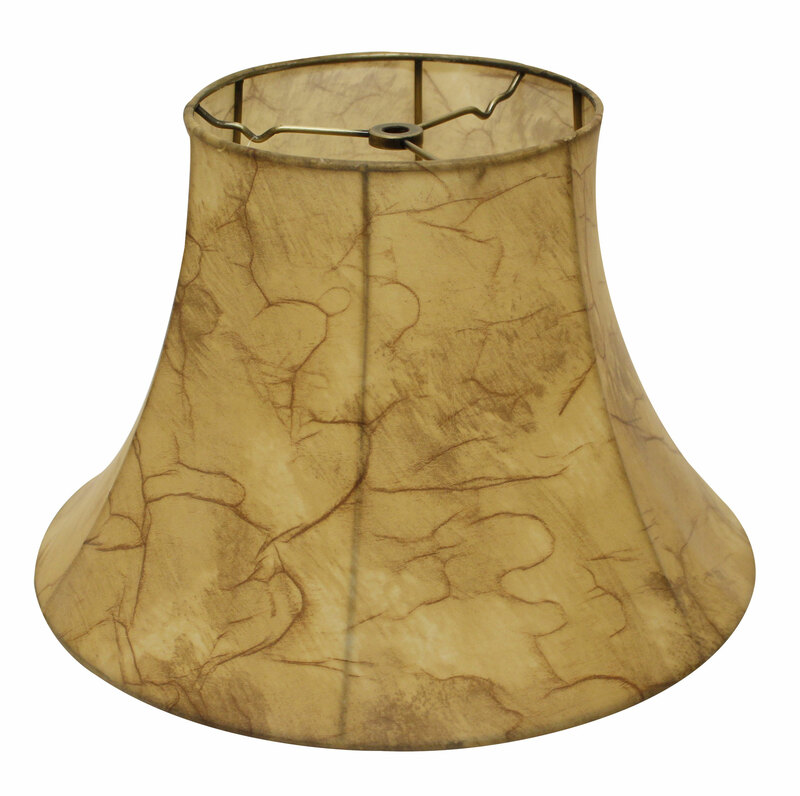 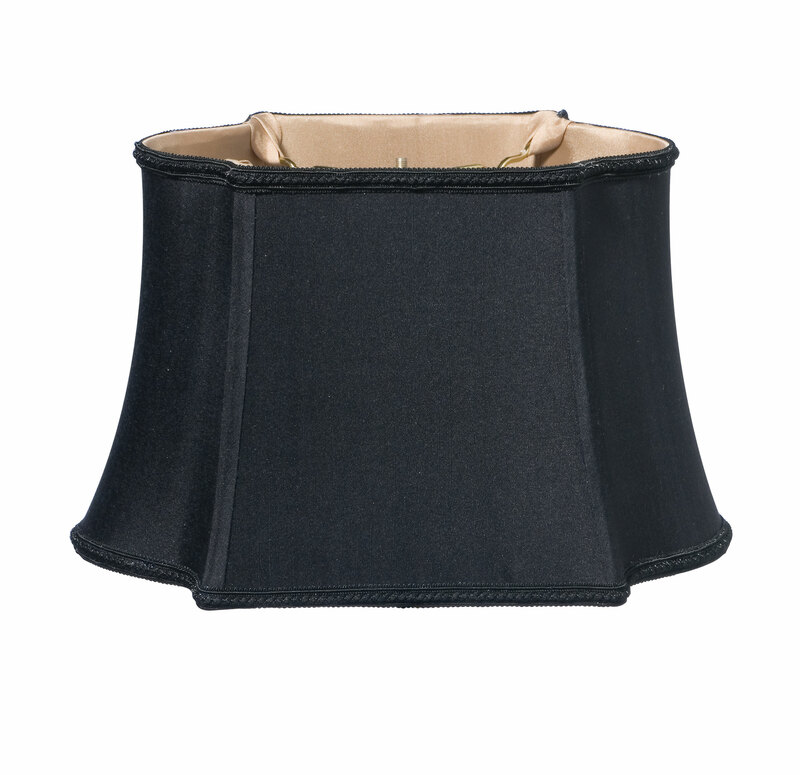 The beautiful silk Shantung fabric in cream or vintage gold makes this classic design a perfect lighting choice.